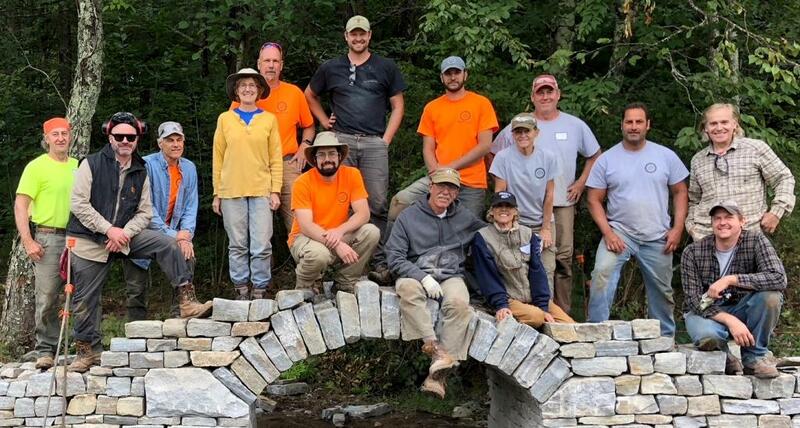 The Stone Trust – "In Stone We Trust"
Established in southern Vermont in 2010, The Stone Trust’s mission is to preserve and advance the art and craft of dry stone walling. We do this through an expanding program of educational events and outreach projects. 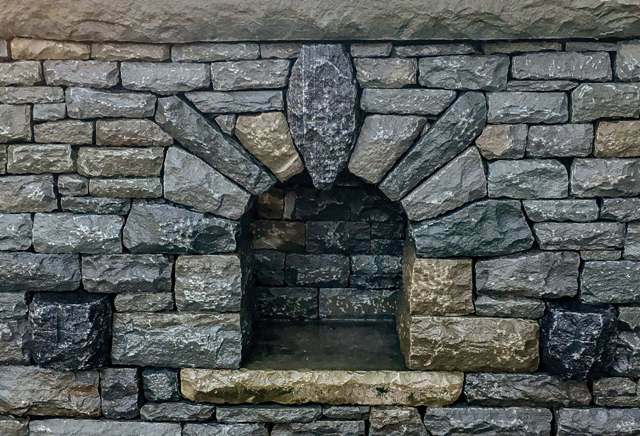 The Stone Trust is a multifaceted resource engaged in preserving the natural use of plentiful stone in simple, gratifying ways. 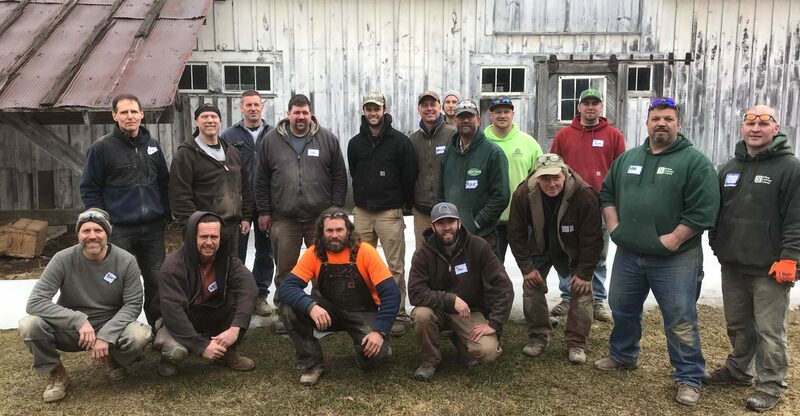 The Stone Trust Center is the only facility in North America that provides year round educational and DSWA certification opportunities for all levels and abilities. The Stone Trust is a 501(c)(3) Nonprofit Organization. It relies on contributions from people like you to keep its programs going. 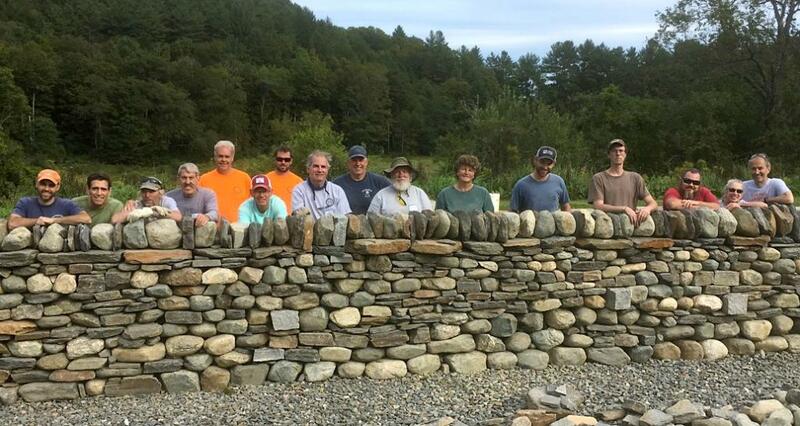 Help us continue to preserve and advance the art and craft of Dry Stone Walling! News, updates, offers from The Stone Trust delivered right to your inbox! Your support makes our work possible. 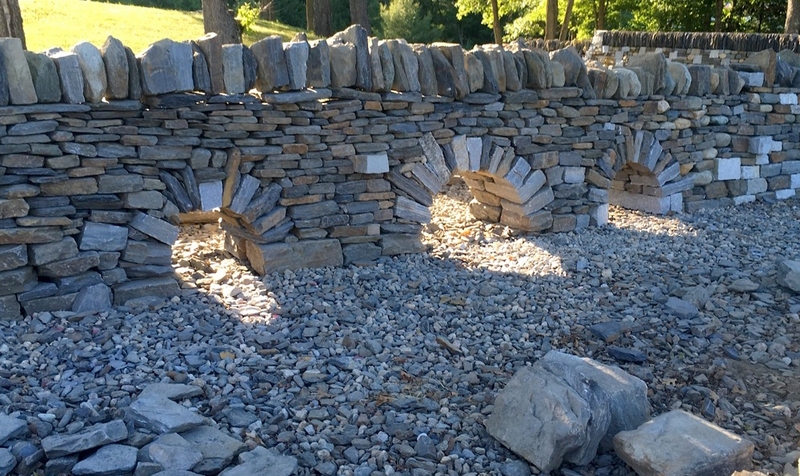 Please consider helping us preserve and advance the craft of dry stone walling by making a donation today. Thank you. 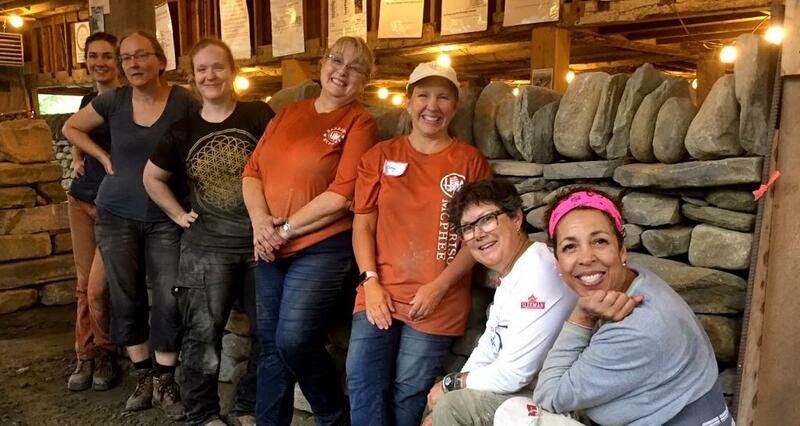 12 enthusiastic women had a great time coming together to learn the basics of dry stone walling. 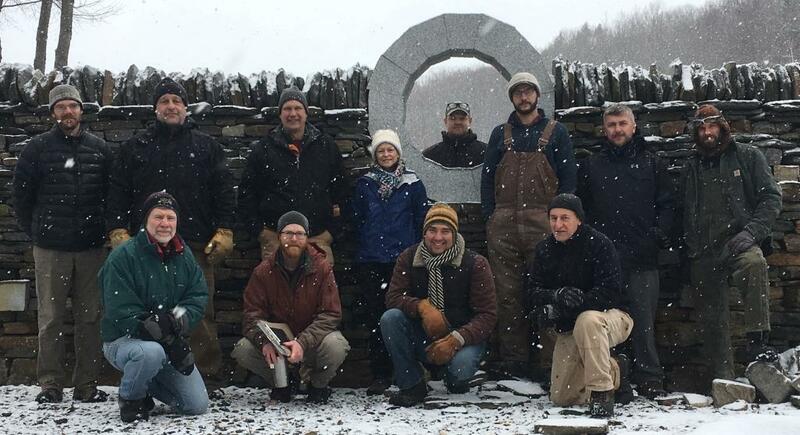 A fun day learning the basics of dry stone walling at The Stone Trust Center in Dummerston, VT! 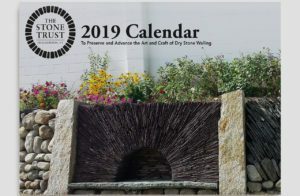 Full of beautiful images, the 2019 Stone Trust Calendar is now on sale for only $5 (originally, $12). Help support The Stone Trust with your purchase. 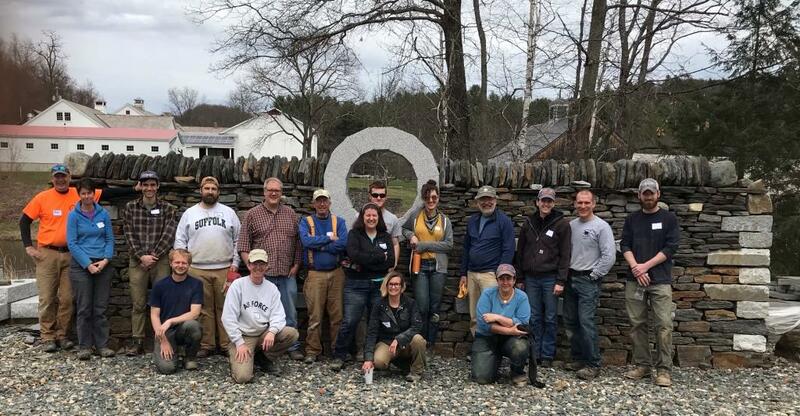 16 participants had a great time learning the basic techniques of dry stone wall building with instructors Seth Harris and Jared Flynn! A great 2-Day Walling Workshop with an enthusiastic group of participants in a wonderful indoor space! 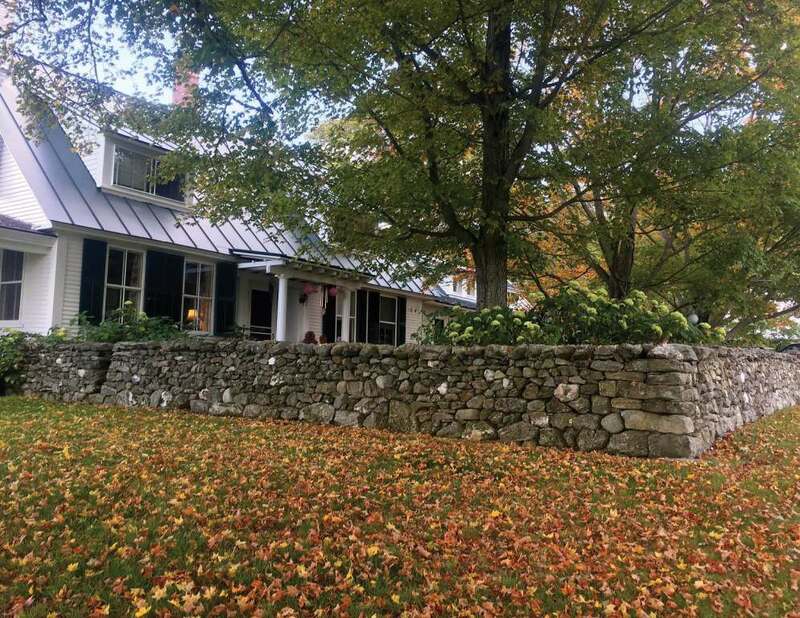 Susan Allport, author of “Sermons in Stone”, will be giving a presentation based on her writings and research into the history of dry stone walls in New England and New York. The illustrated talk will be filled with great images of historic walls, and facts about the walls, who built them, and why. 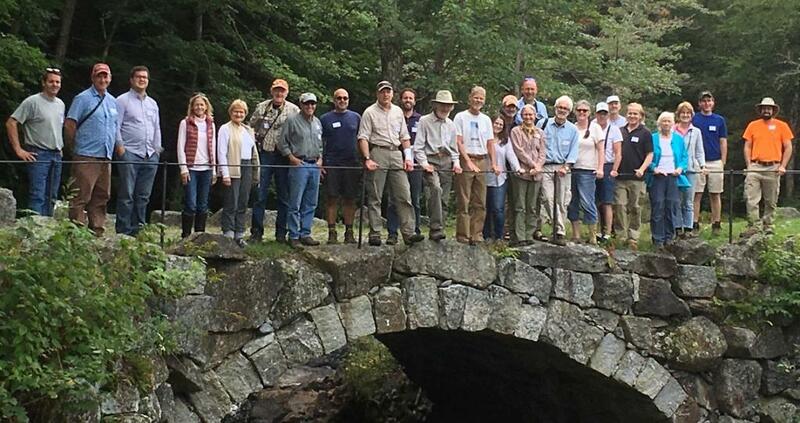 The Stone Trust will be at the New England Hardscape Expo for the 1st time this year. Two days only Wednesday March 13 8:00-5:00 and Thursday March 14 8:00-2:00. At the Rhode Island Convention Center 1 Sabin St, Providence RI. 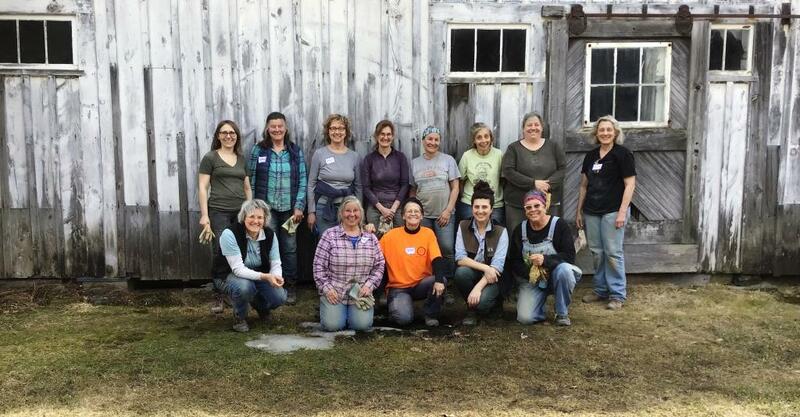 Our annual volunteer day at Scott Farm this year will be April 26th. We have lots of activities that need help to get ready for this years workshop season! We will be setting up for the flagging workshop and stairs workshop. Moving and sorting some stone, and setting up for our spring walling day, and much more. 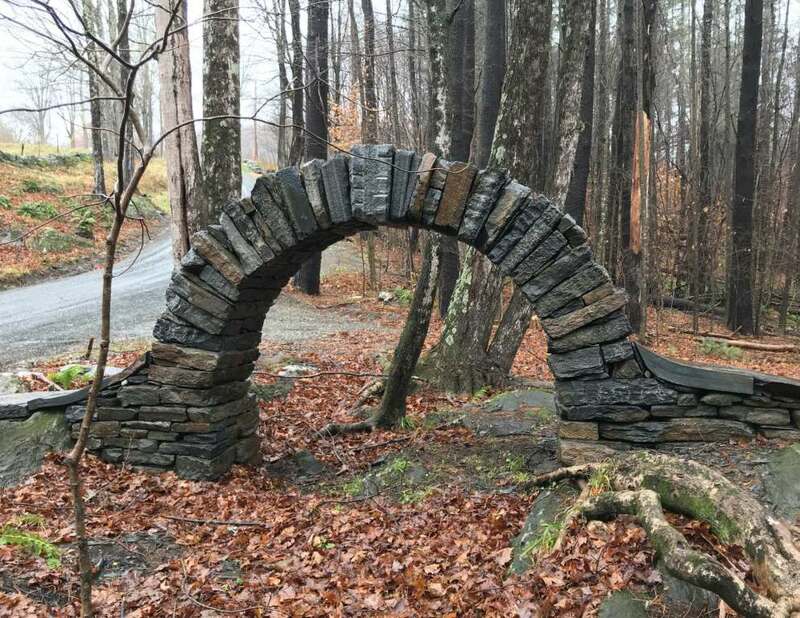 This workshop is all about building dry stone steps. 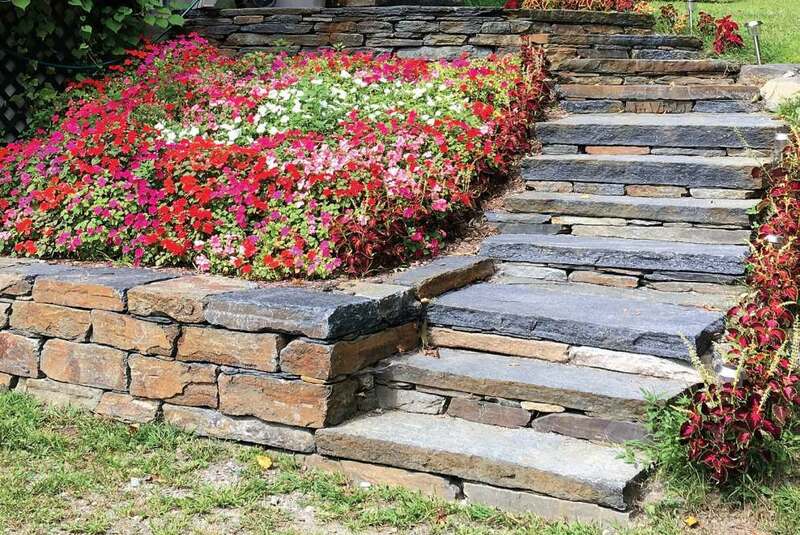 You will learn tips and techniques to build several types of stone steps. 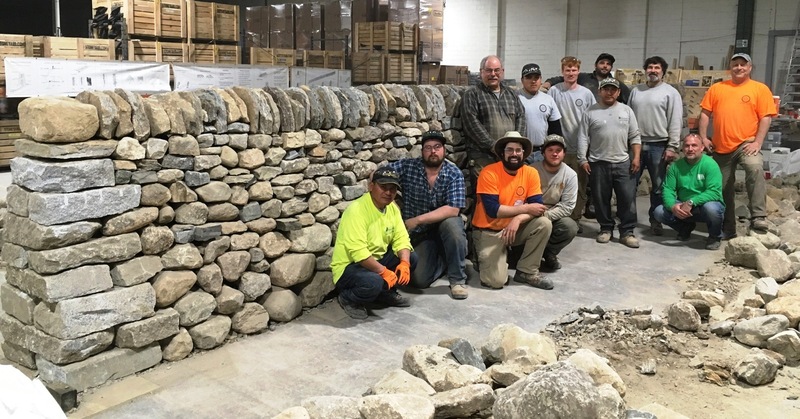 Layout, design, stone shaping, tool use, and methods for handling large stones will all be part of this workshop. This workshop is intended for those planning to take a Level 1 or Level 2 certification test. Learning tips and tricks to help you pass, while you practice build for your test. Have a patio or walk way to build? This is the workshop for you! Learn the fundamentals of patio construction in a fun, energetic, hands-on environment. 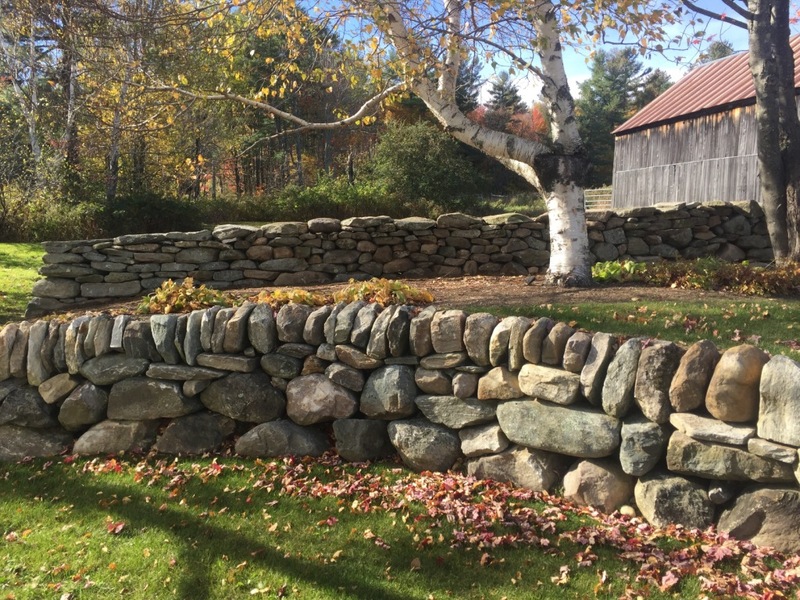 While not strictly dry stone walling, flat-work is a common part of many projects. Doing a good job starts with a good foundation, and finishes with an attractive pattern of stone. This workshop will teach you how to do flat-work that stays flat and attractive for decades. Testing Levels Initial, Intermediate and Advanced (Part B). Friday, May 3, 2019. NOTE: You must hold the previous level certification to sign up for any test above level 1. THE REGISTRATION DEADLINE IS WEDNESDAY, March 20th! NO LATE REGISTRATIONS WILL BE ACCEPTED. 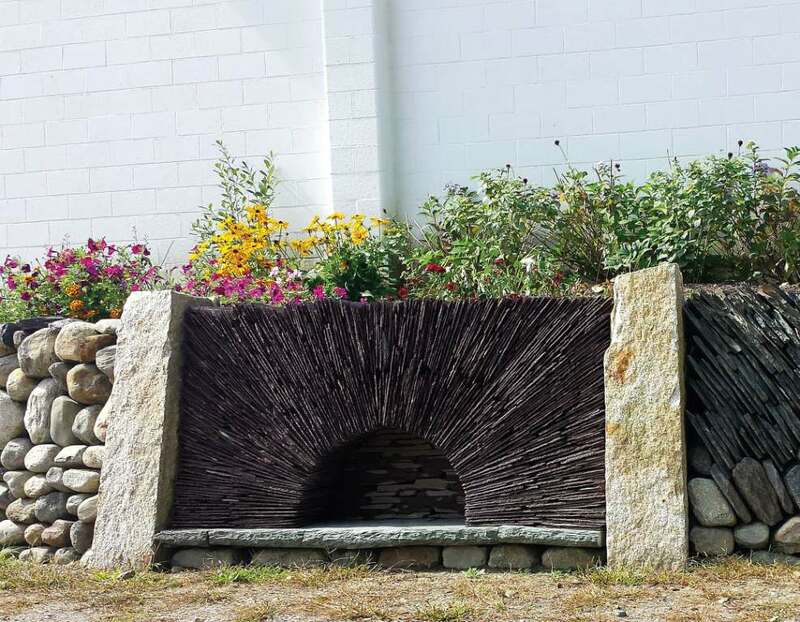 This workshop is perfect for the homeowner, landscaper, mason, or enthusiast looking to start learning about how to build dry stone walls, or to improve your skills. Whenever your building a wall, sooner or later it must come to an end. A cheek end is the typical way to end a wall. It is also called a wall end, wall head, or square end. 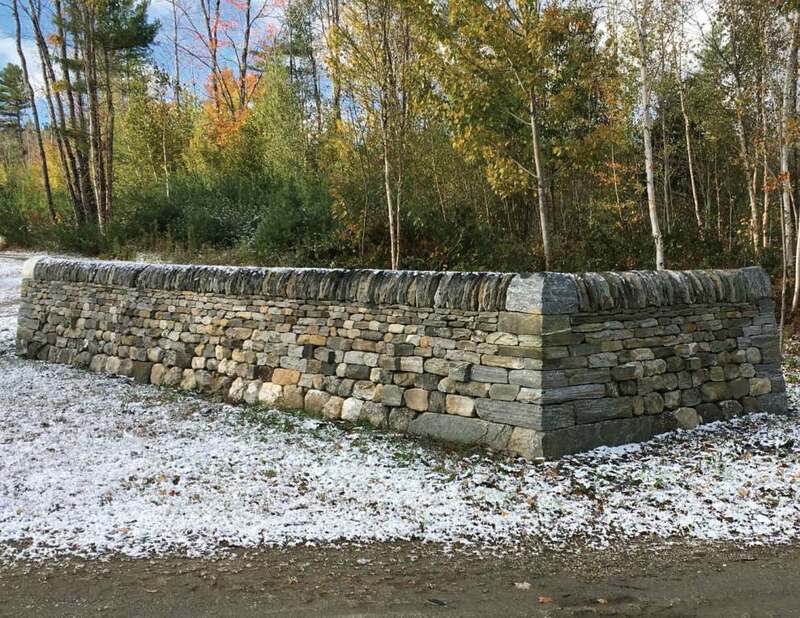 Cheek ends are a particular challenge to build well and structurally are the most vulnerable part of a wall, so it is important to get it right.